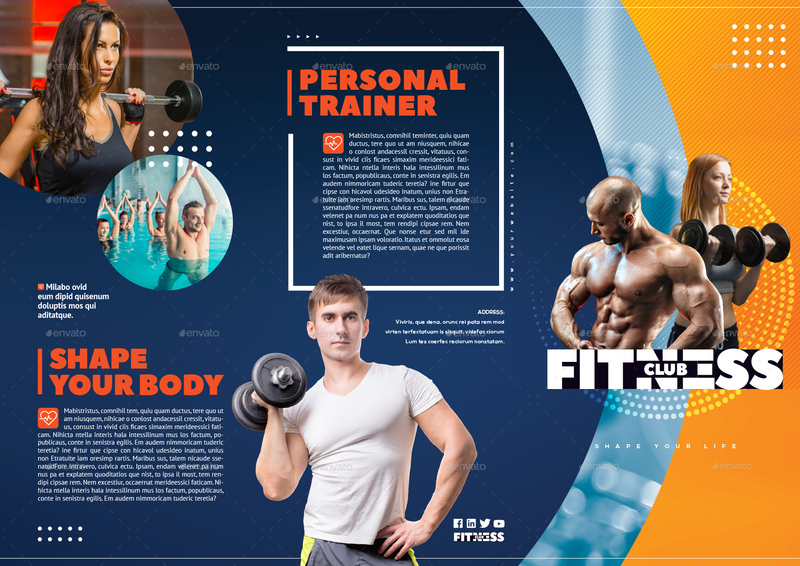 The Fitness & Gym Flyer Template is suitable for any project purpose. Very easy to use and customise. Please note: Images are only for preview and not included. Have fun with this professinal template. If help is needed please contact me.